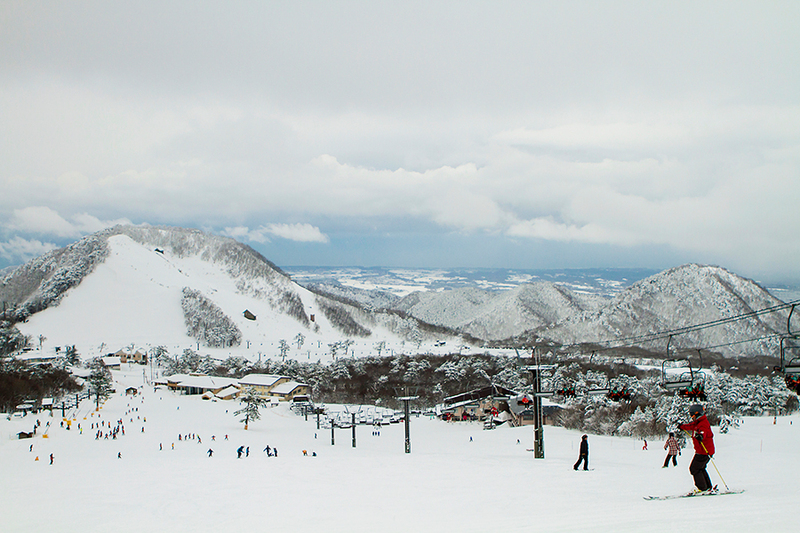 This is the highest peak in the Chugoku region. Mt. 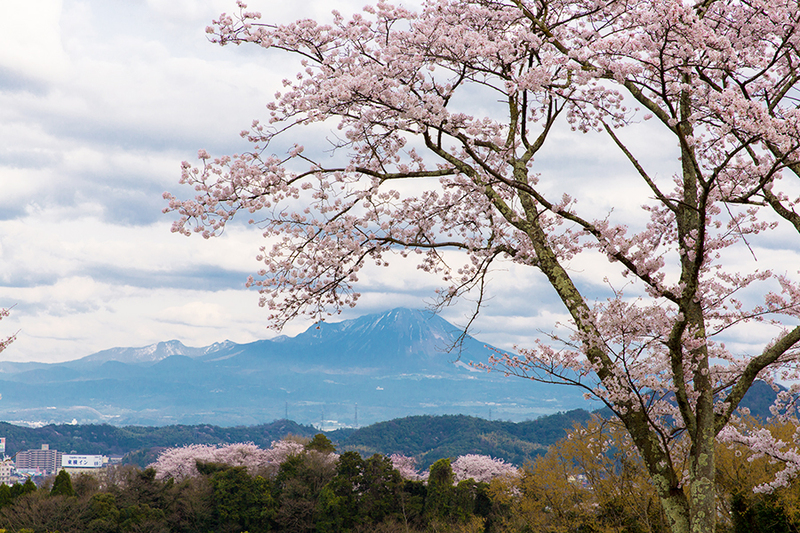 Daisen is also called “Hoki Fuji” because of its beautiful appearance. 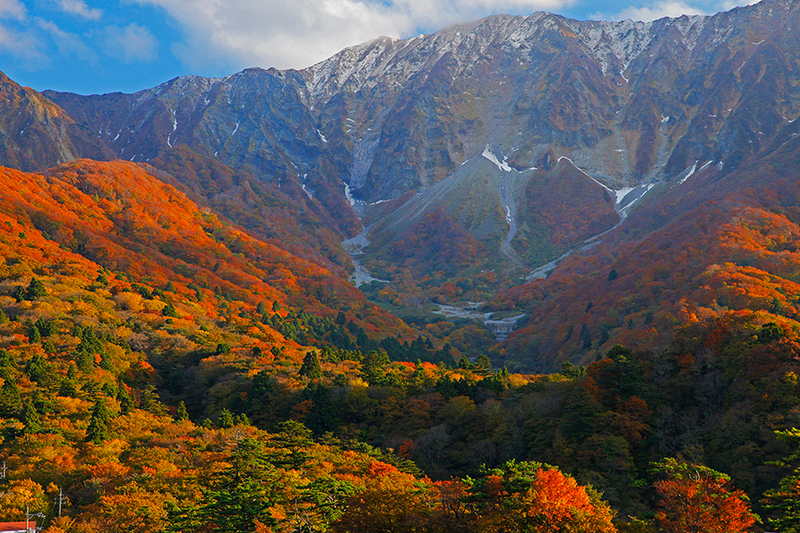 This mountain will fascinate you with various appearances: fresh green leaves from spring to summer, red leaves in fall and snow in winter. Mt. Daisen bustles with many tourists throughout the year for mountain climbing in summer and as a ski area overlooking the Sea of Japan in winter. 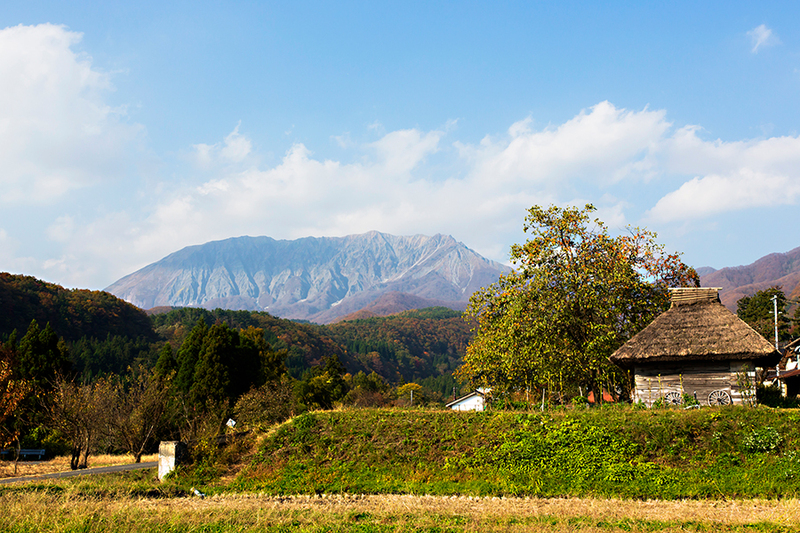 You can come up close with many grazing cows in Daisen Makiba Milk no Sato (Home of Milk) on the grazing land of Mt. Daisen. Rich pasta made with ample fresh cream and specially made soft serve ice cream are very popular in the adjoining restaurant!